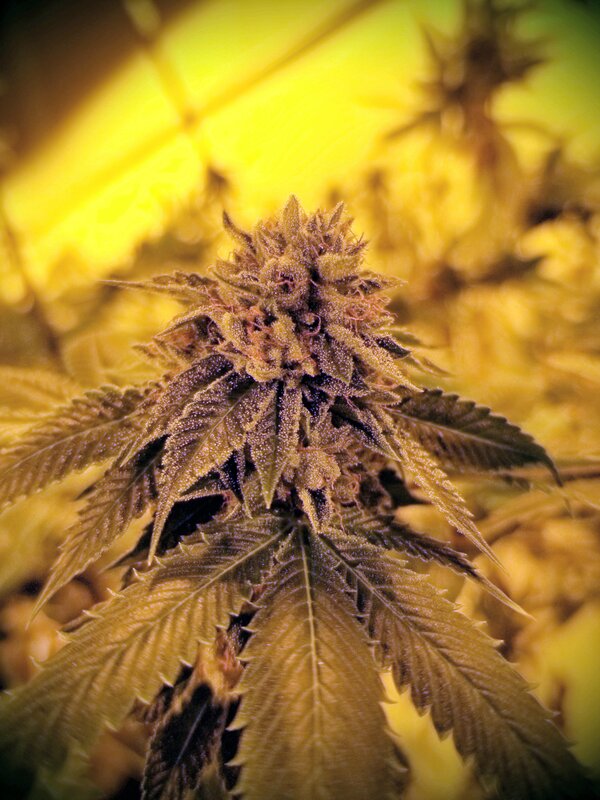 Welcome to Pink House – Where everyone knows your Strain! 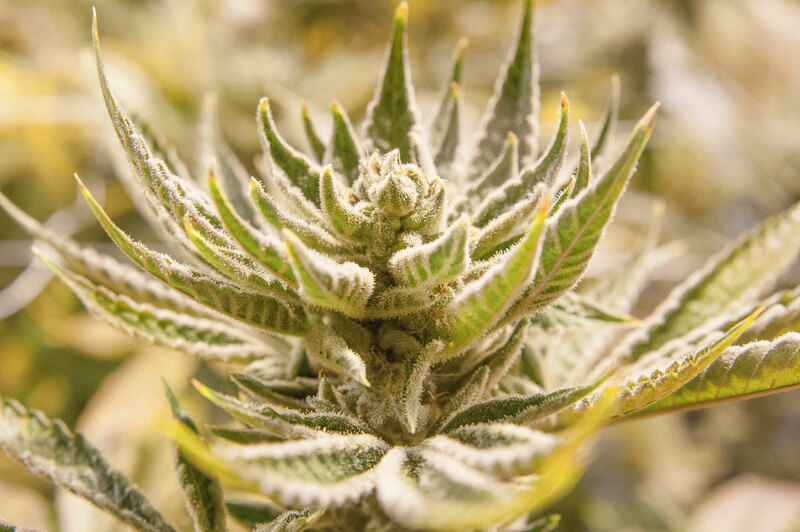 Pink House is a cannabis company focused on producing the best cannabis to cure whatever ails you. 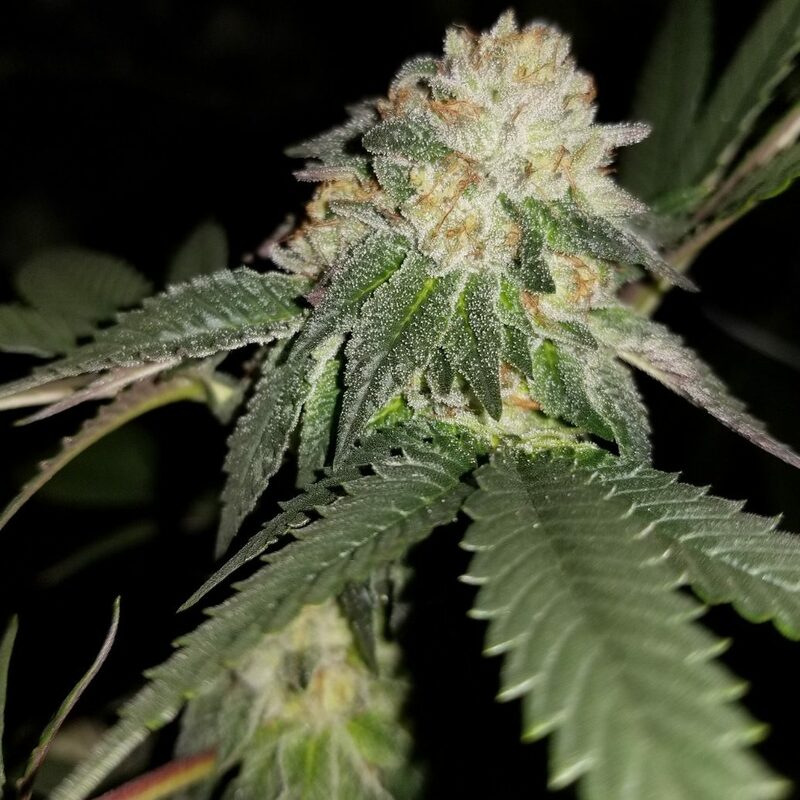 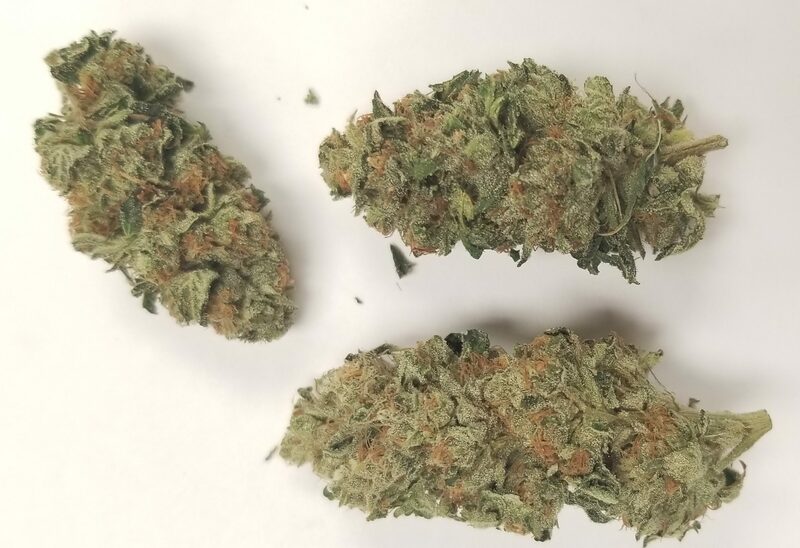 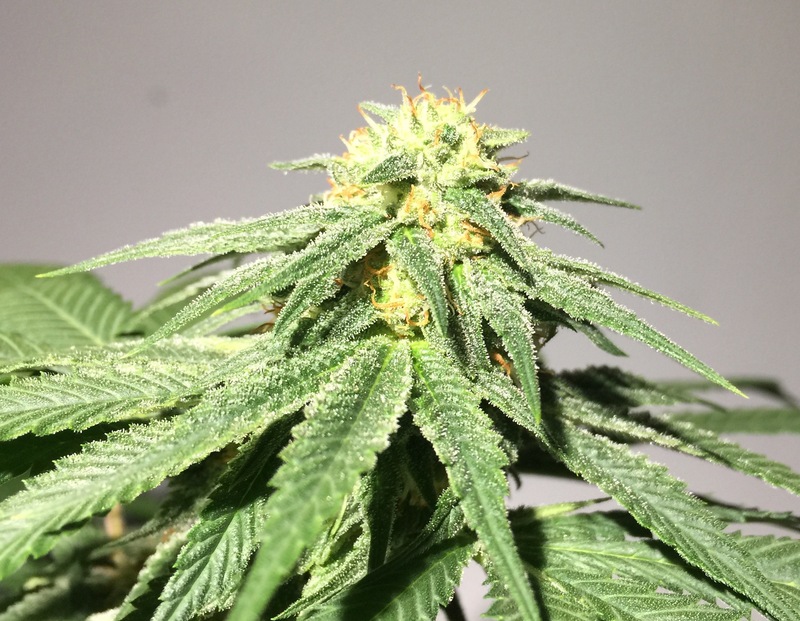 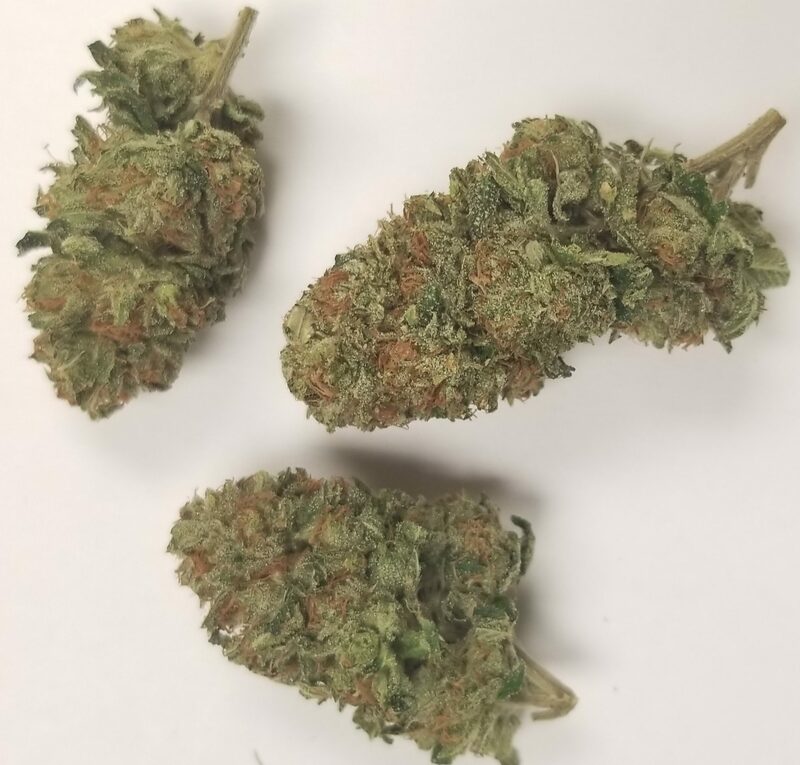 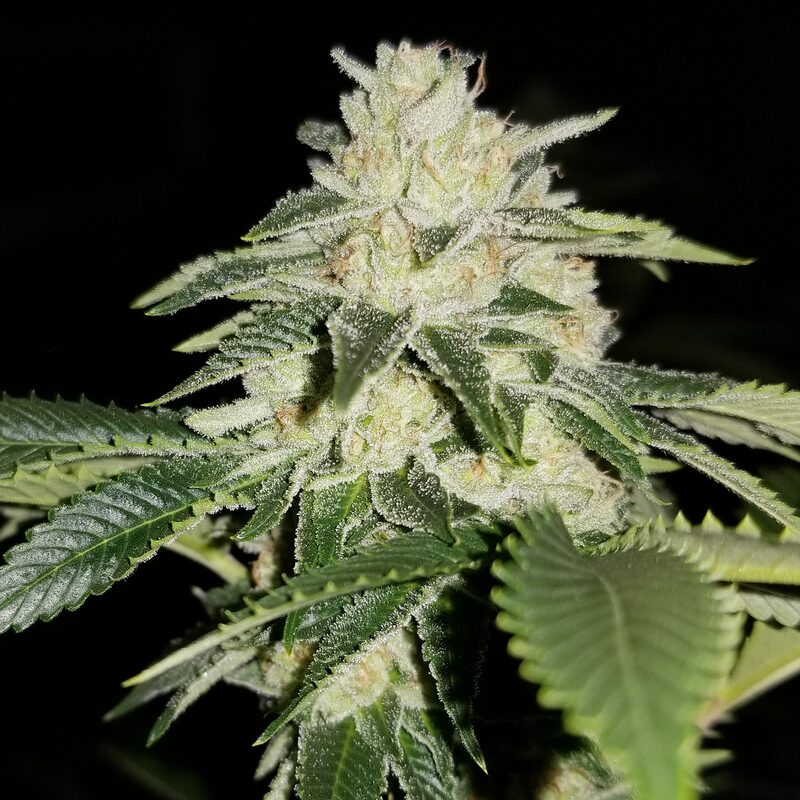 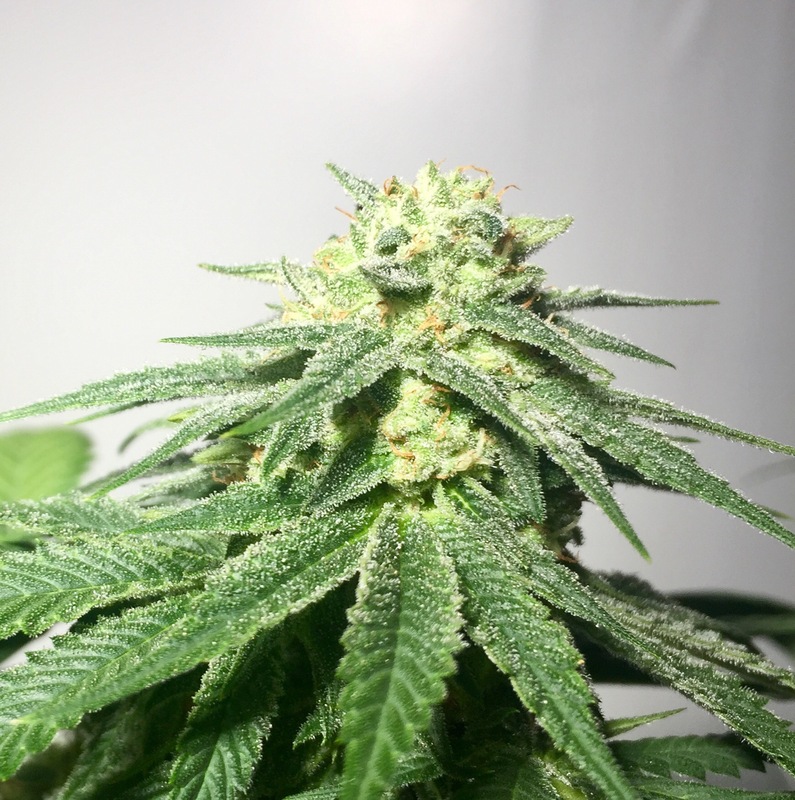 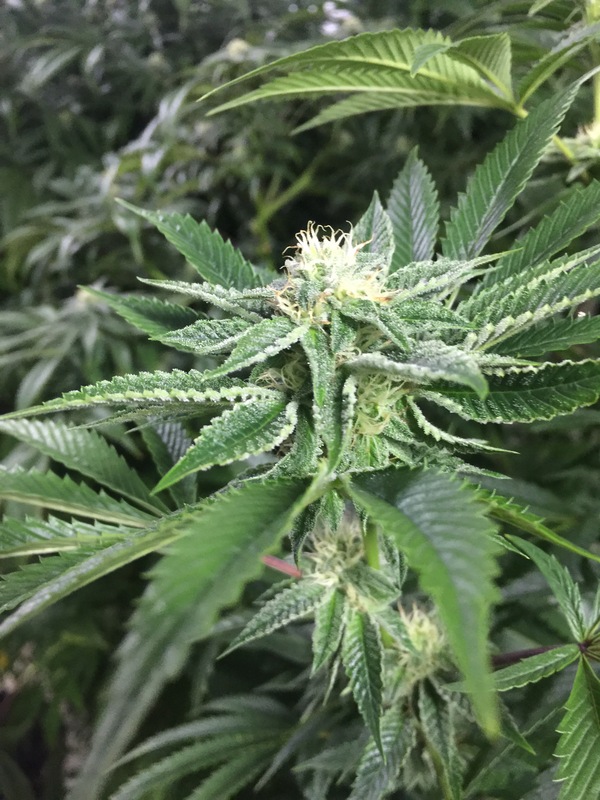 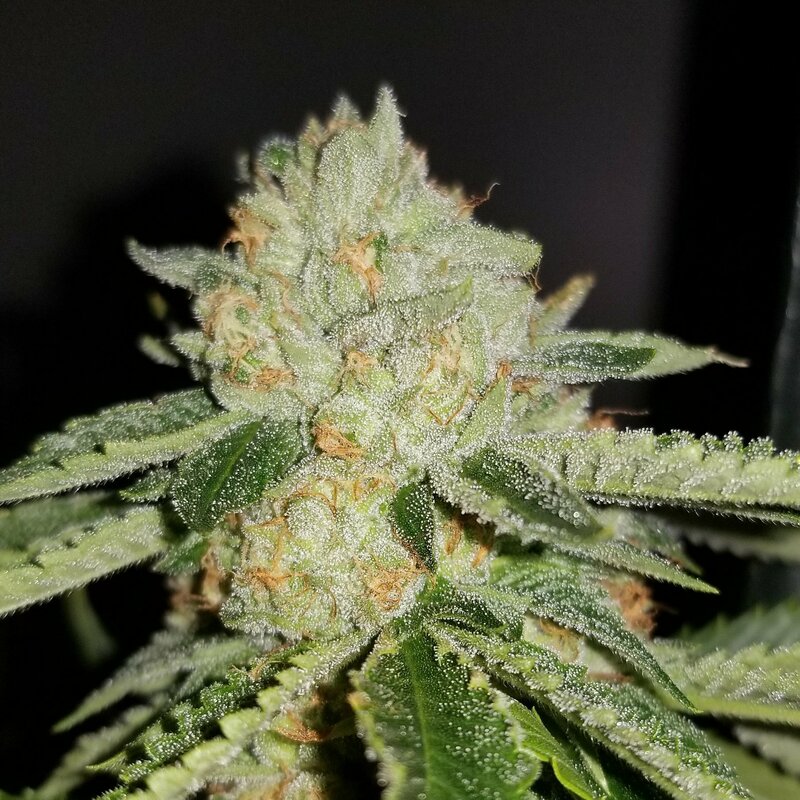 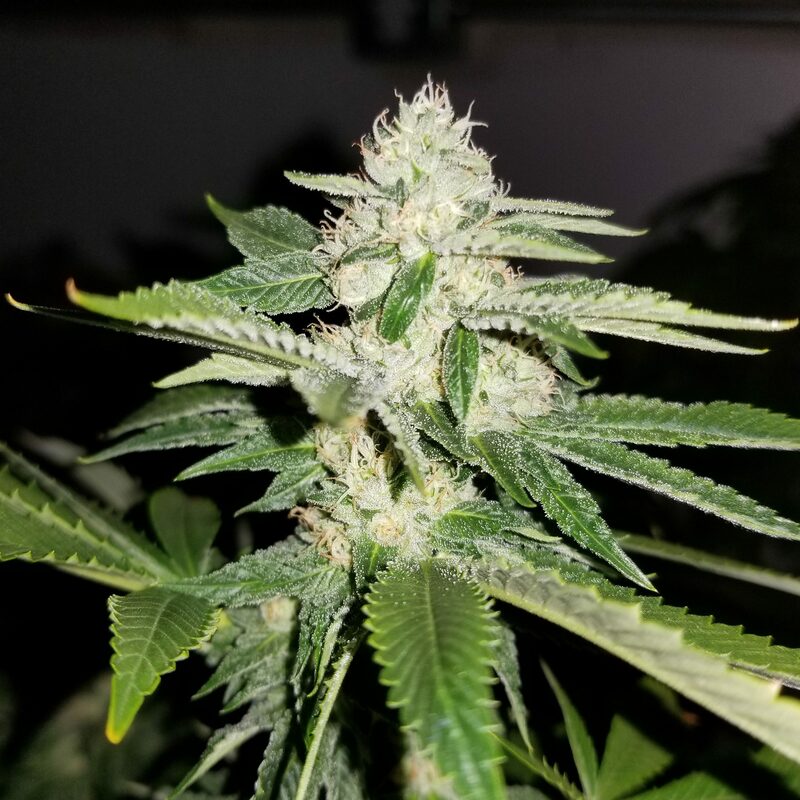 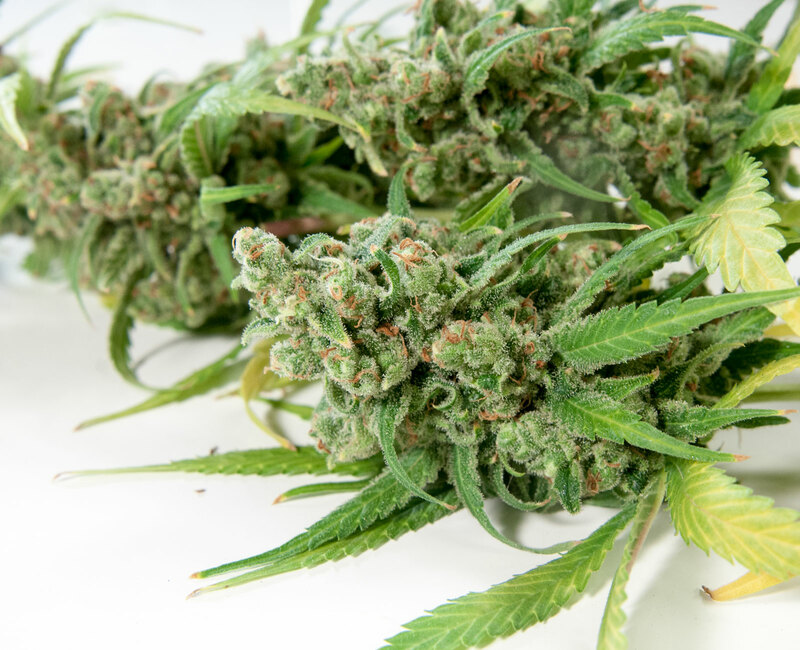 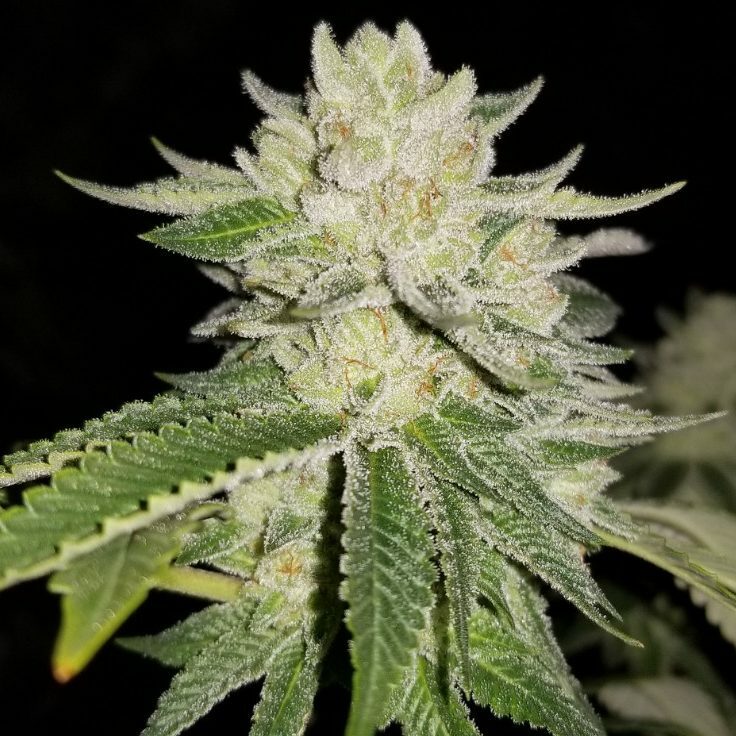 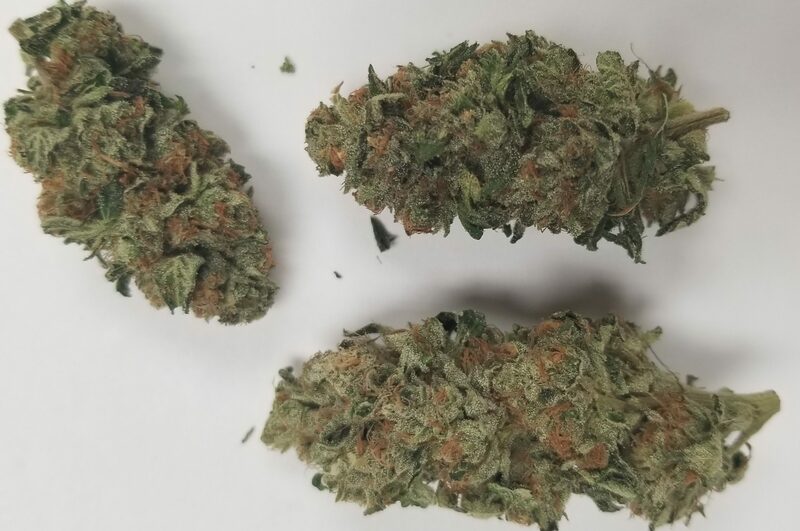 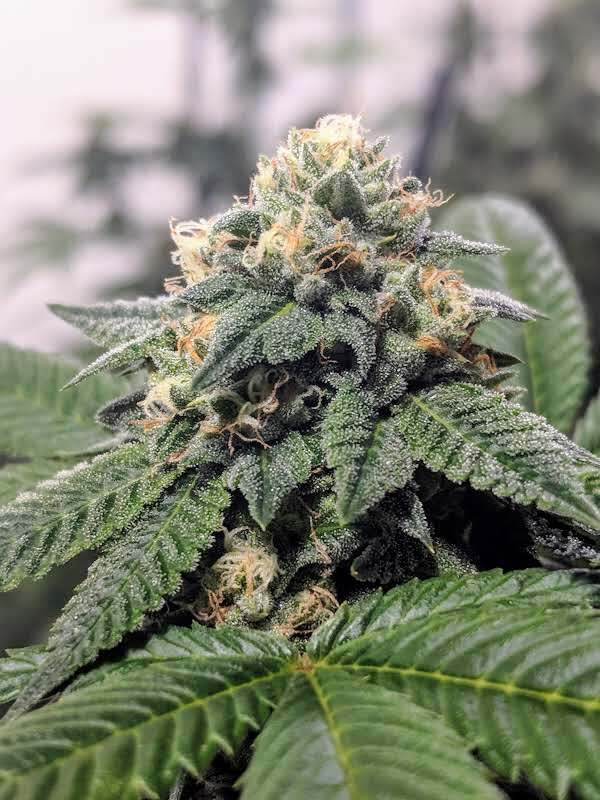 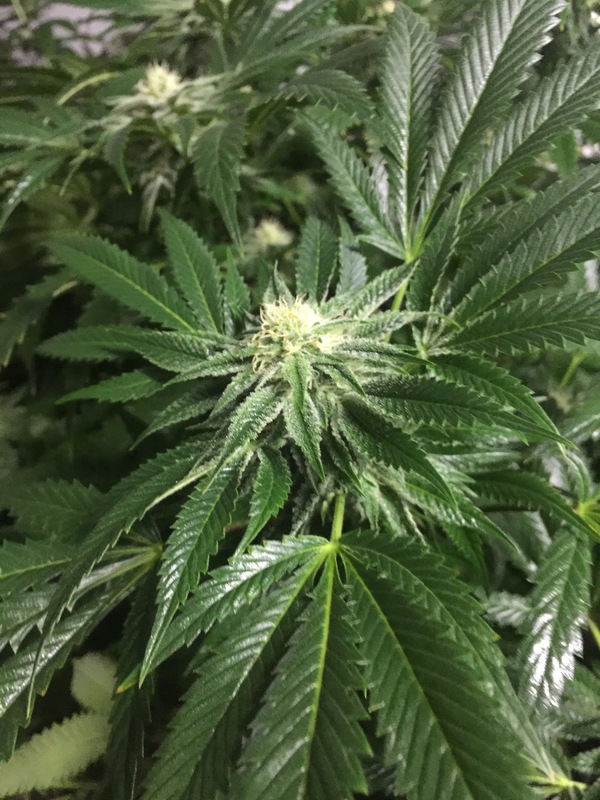 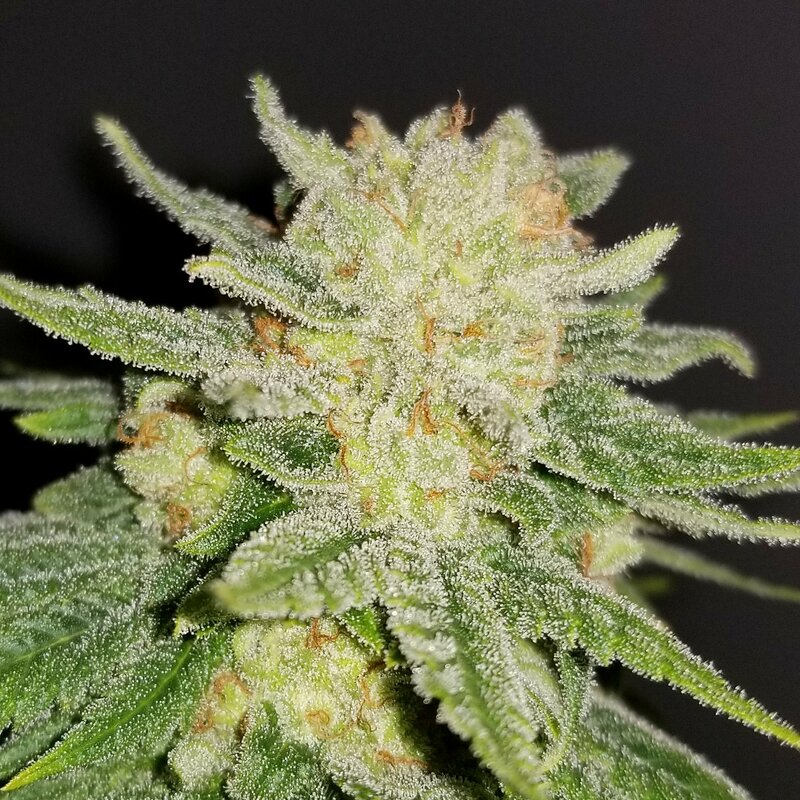 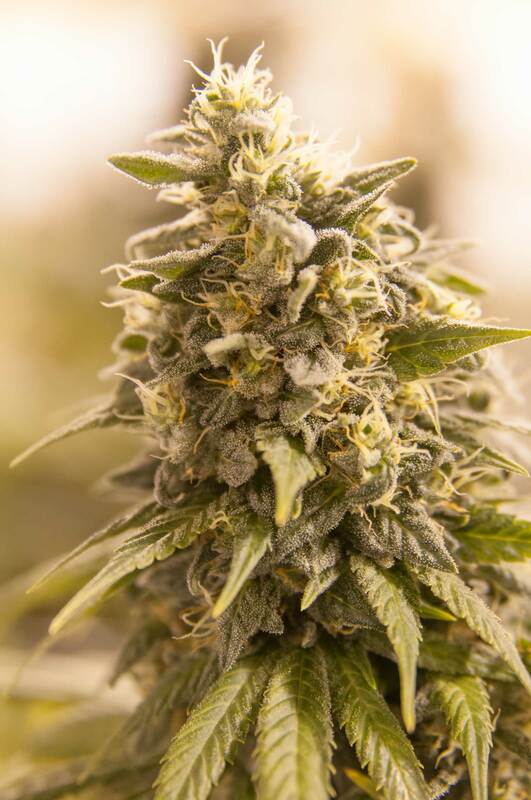 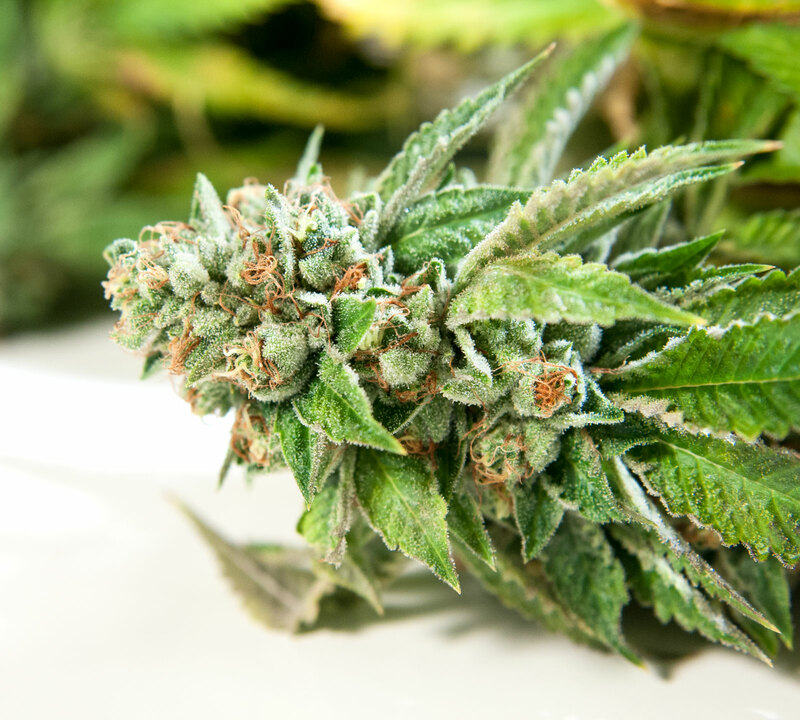 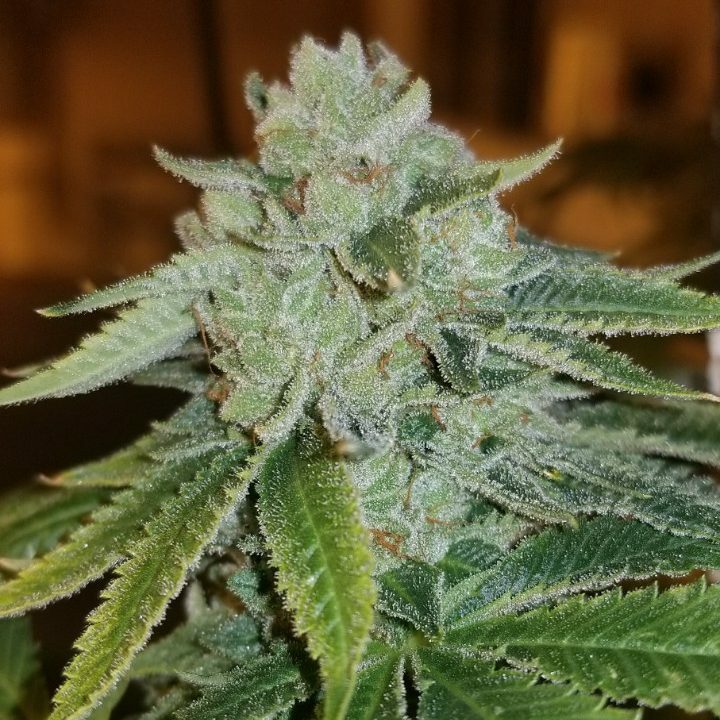 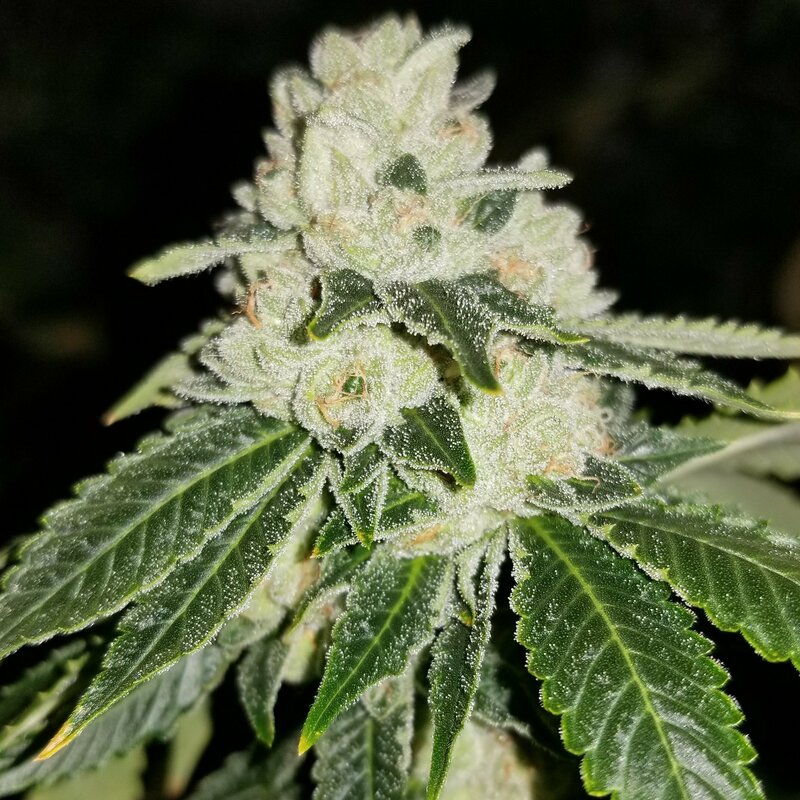 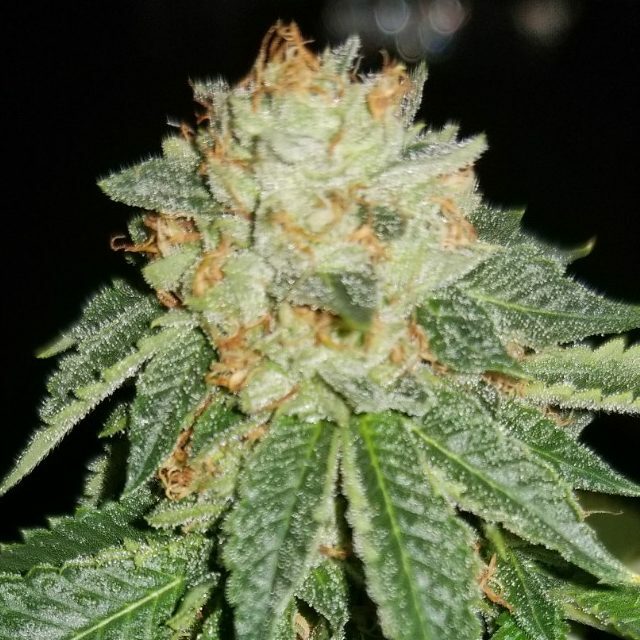 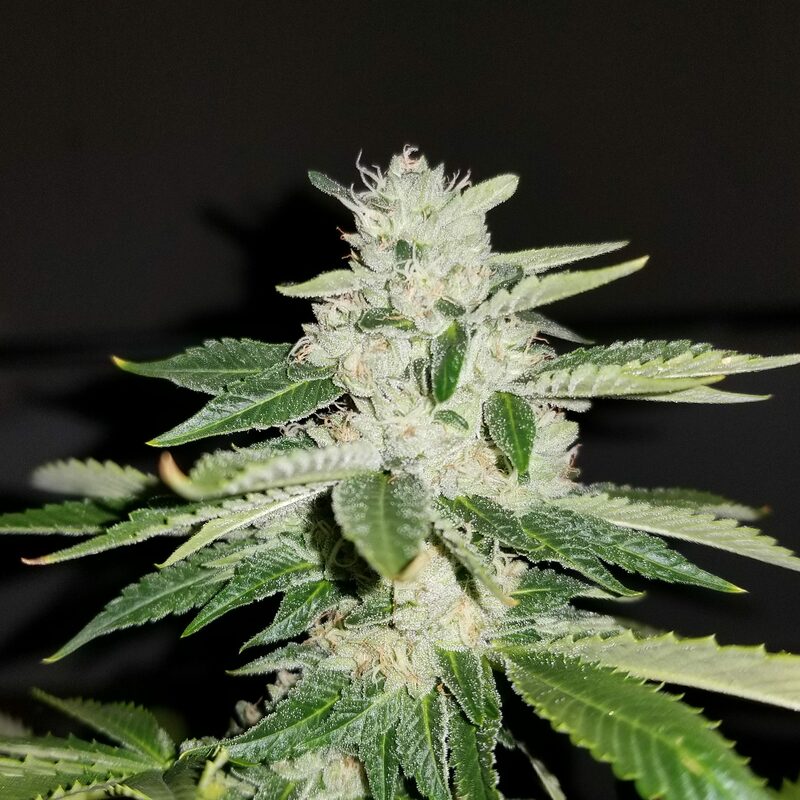 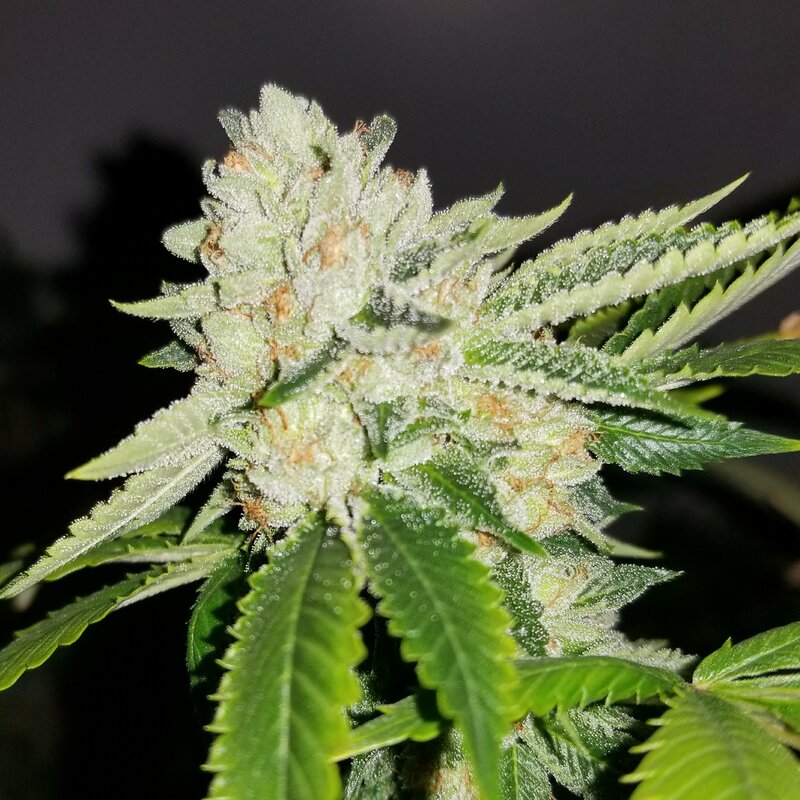 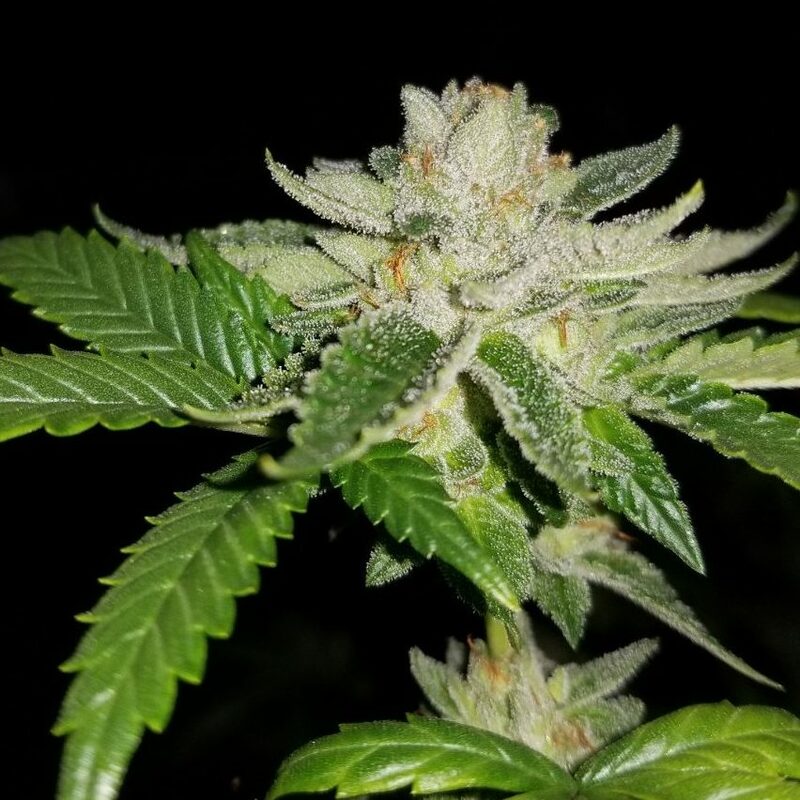 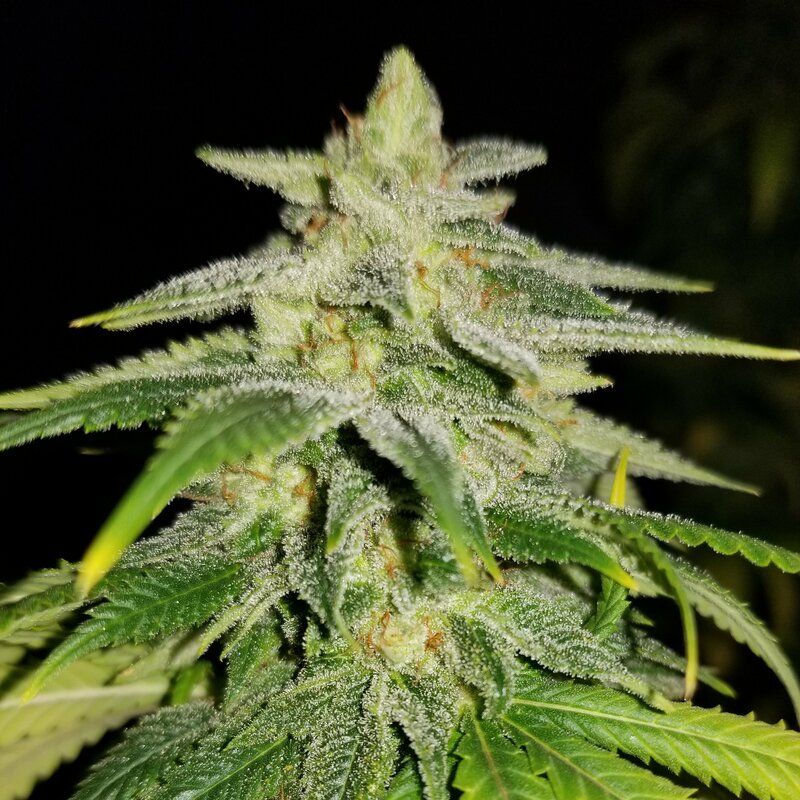 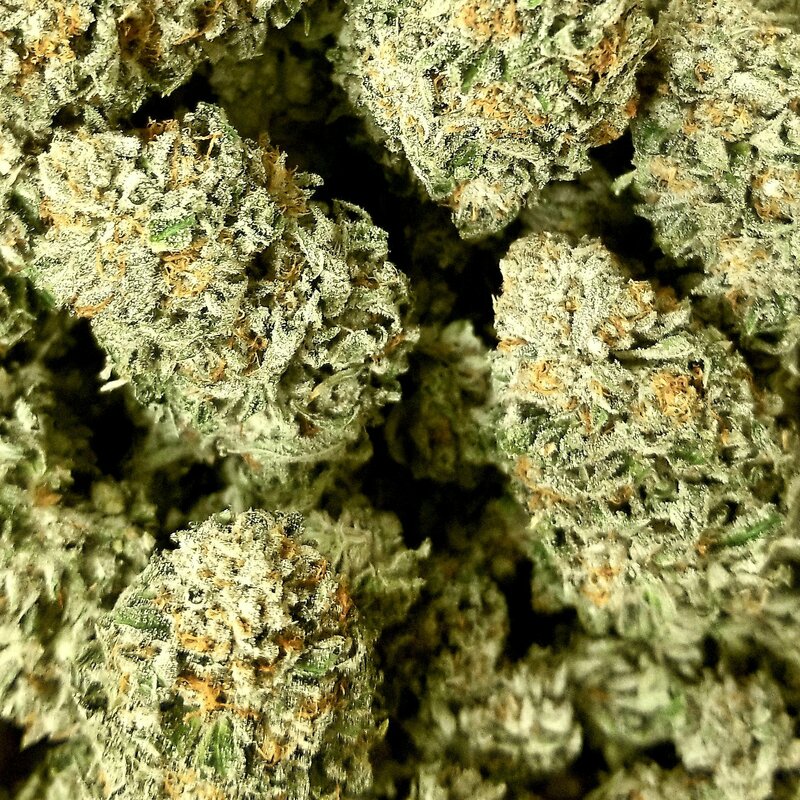 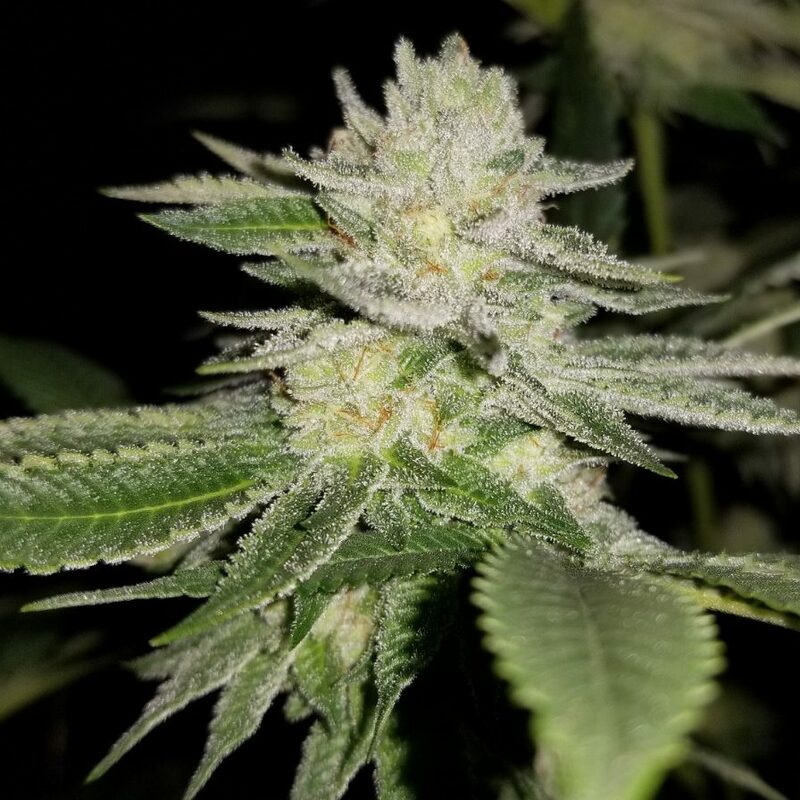 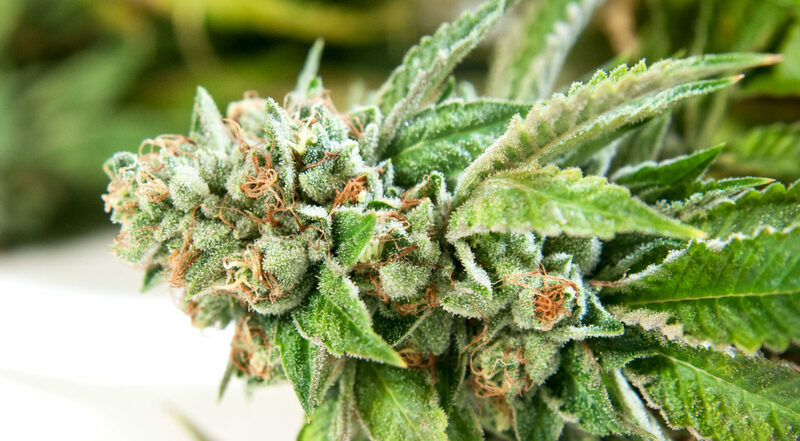 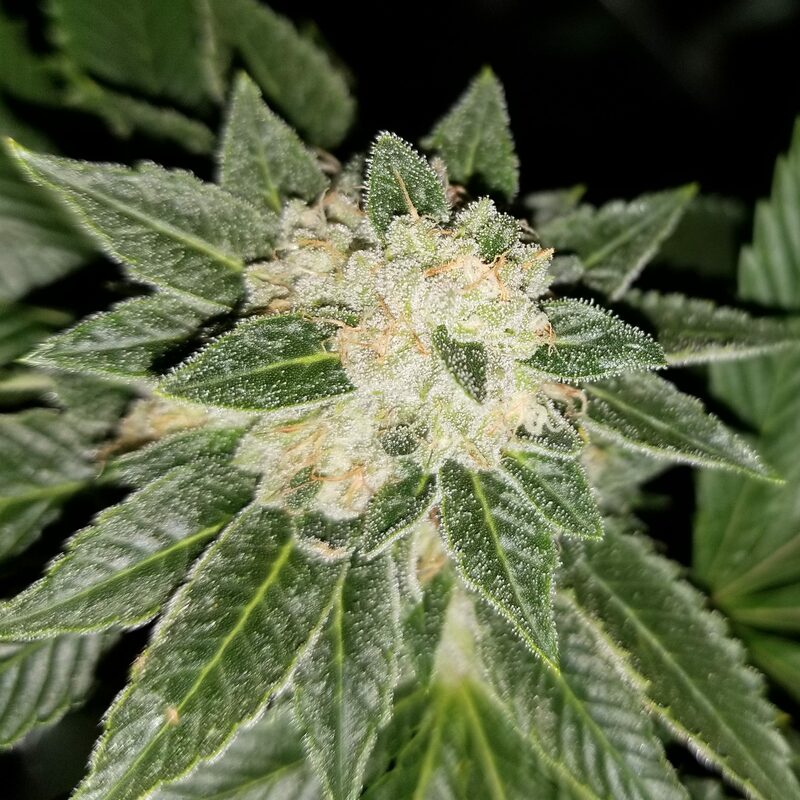 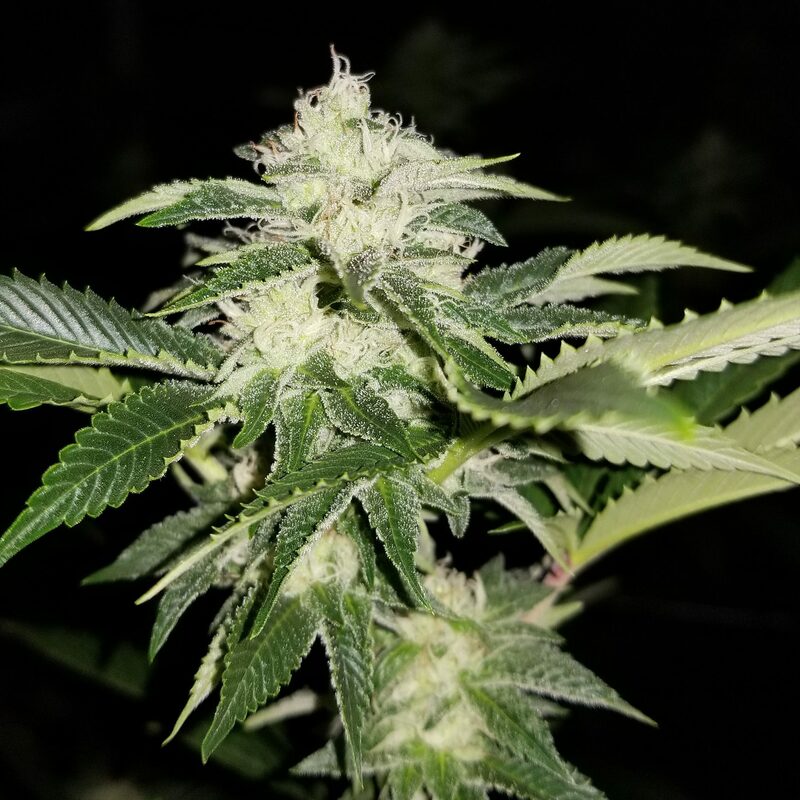 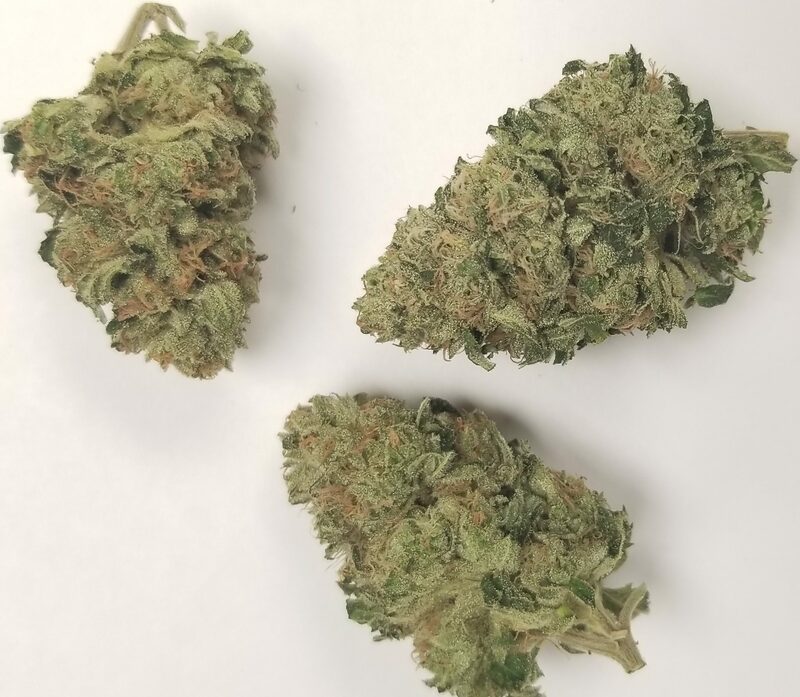 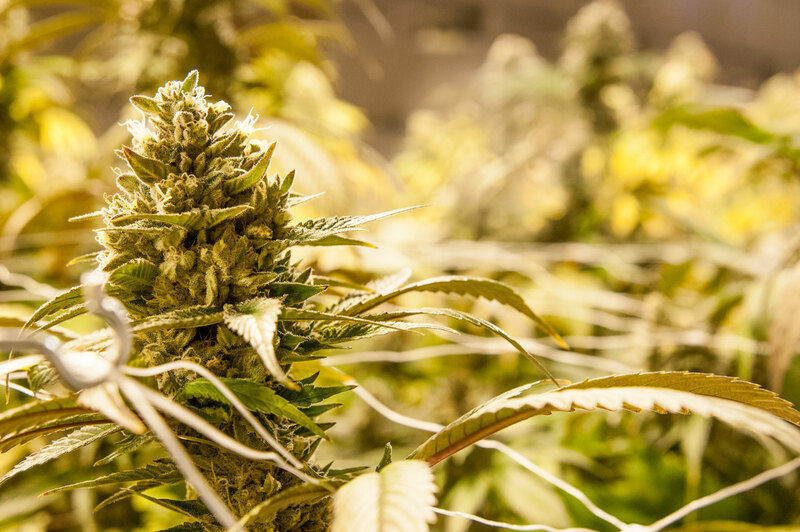 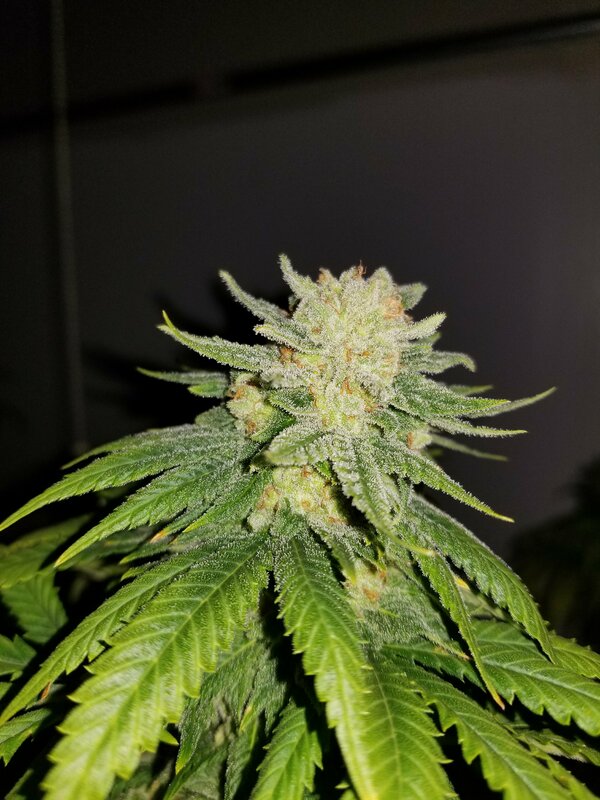 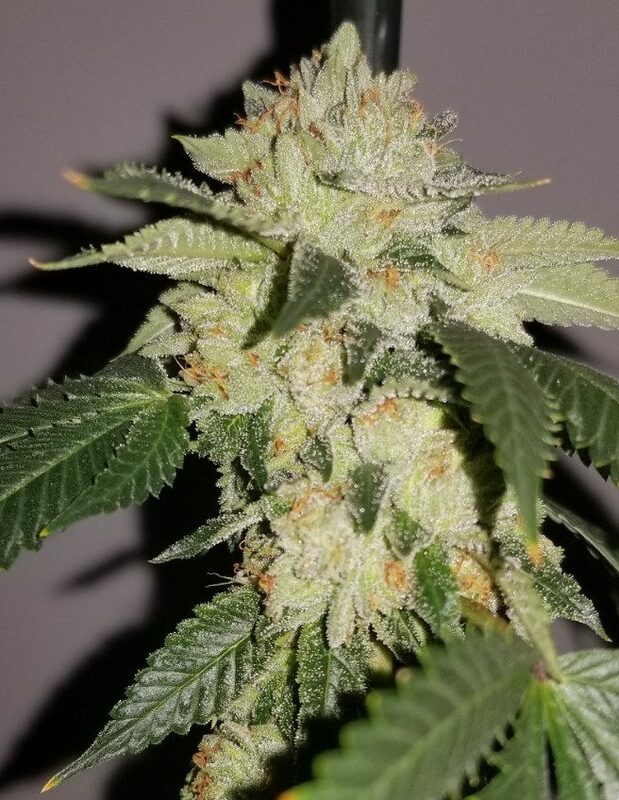 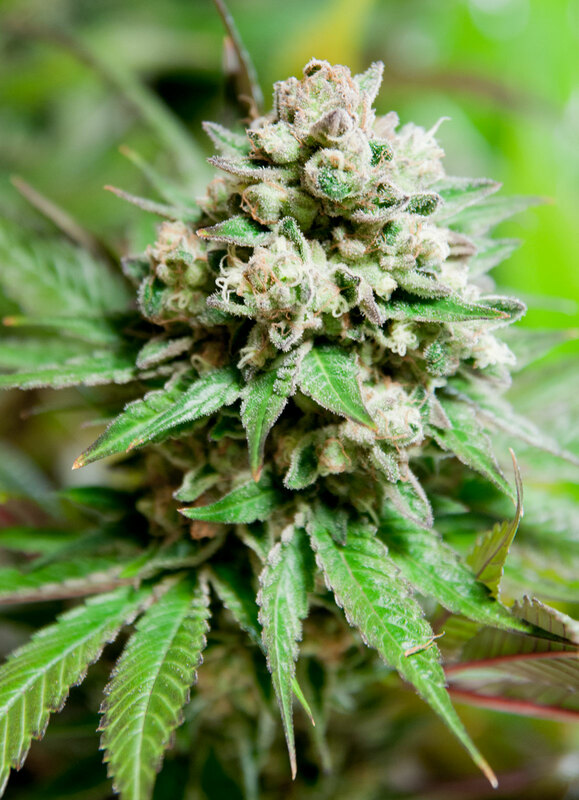 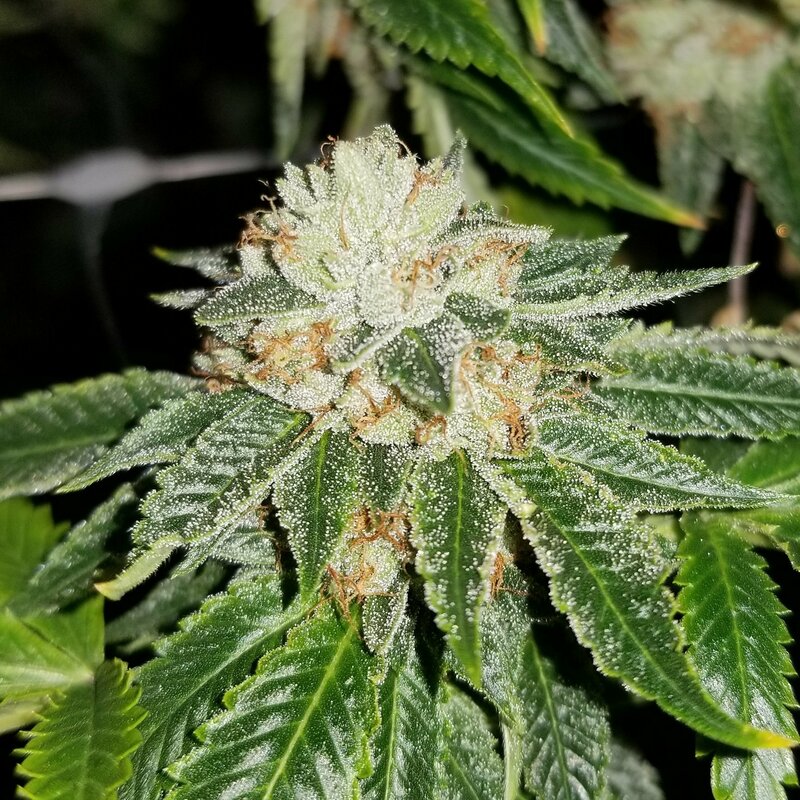 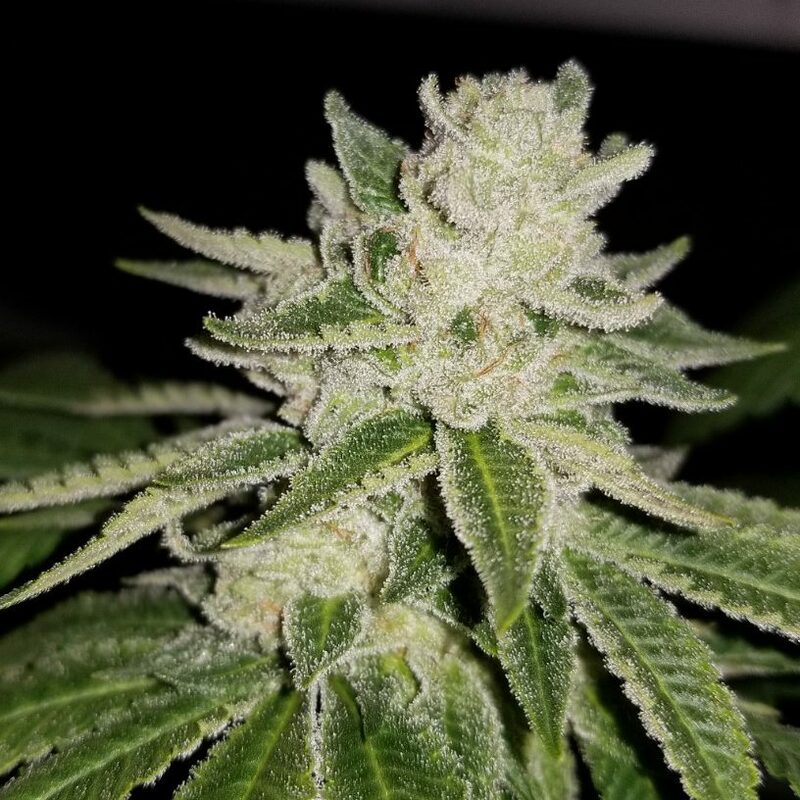 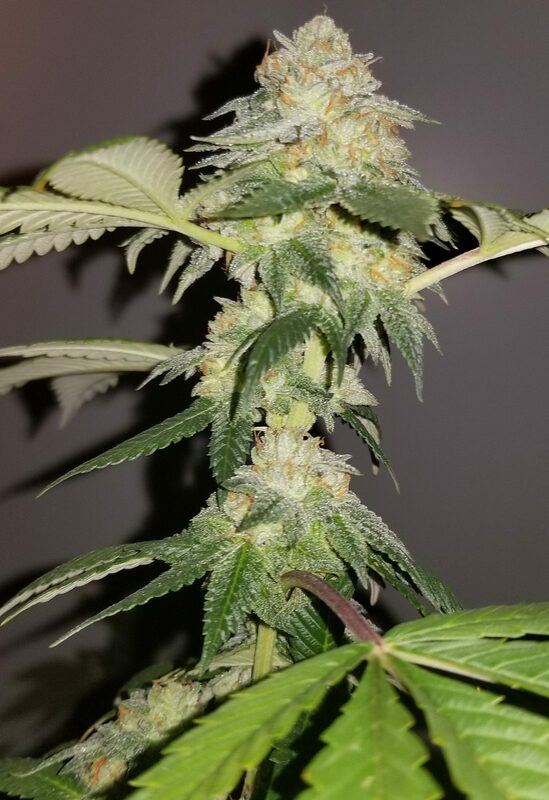 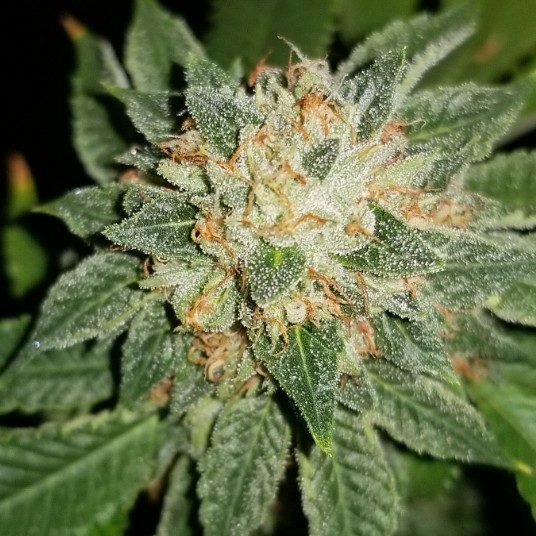 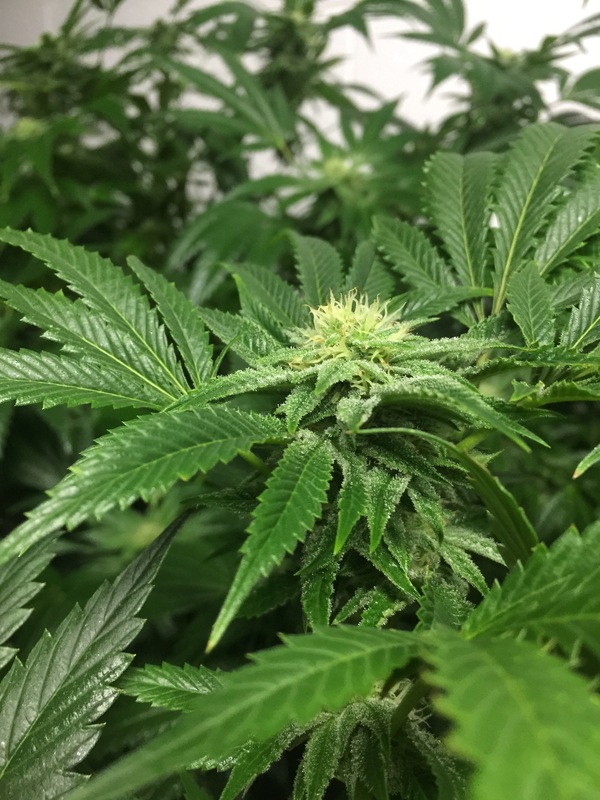 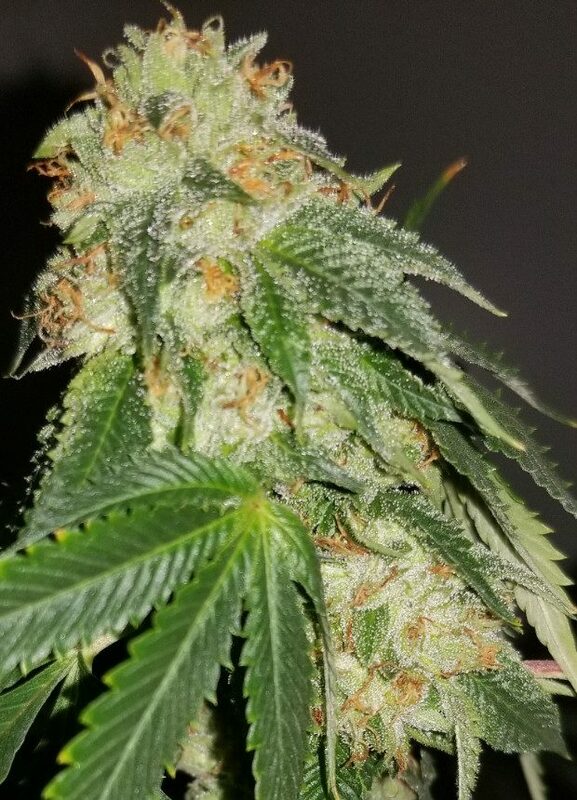 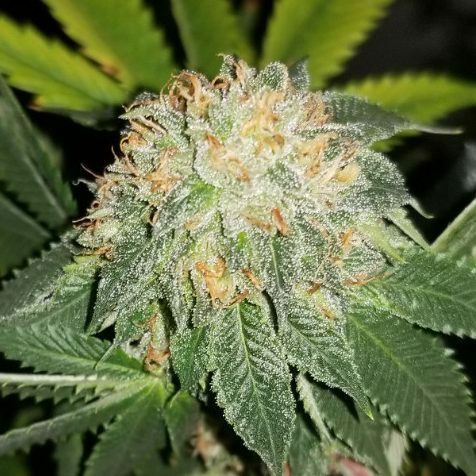 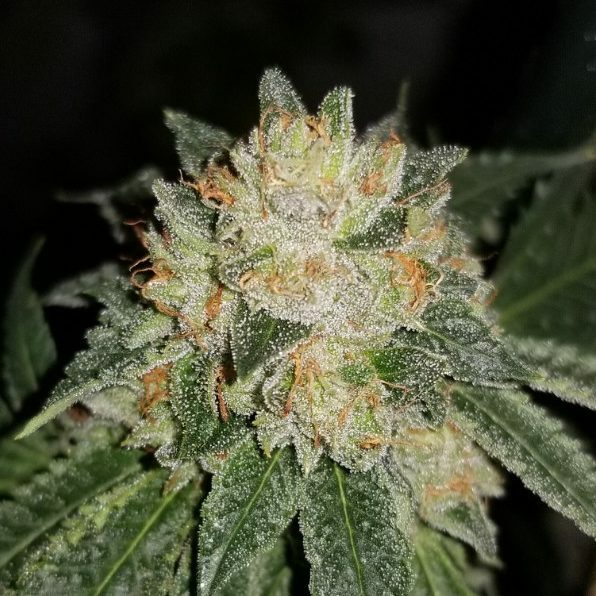 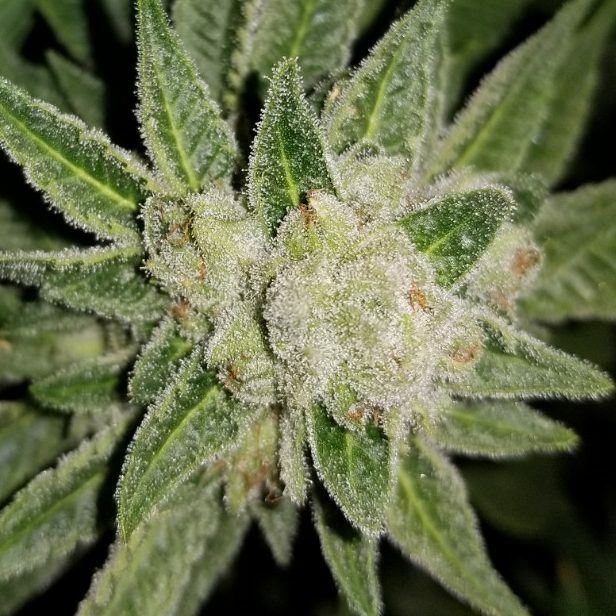 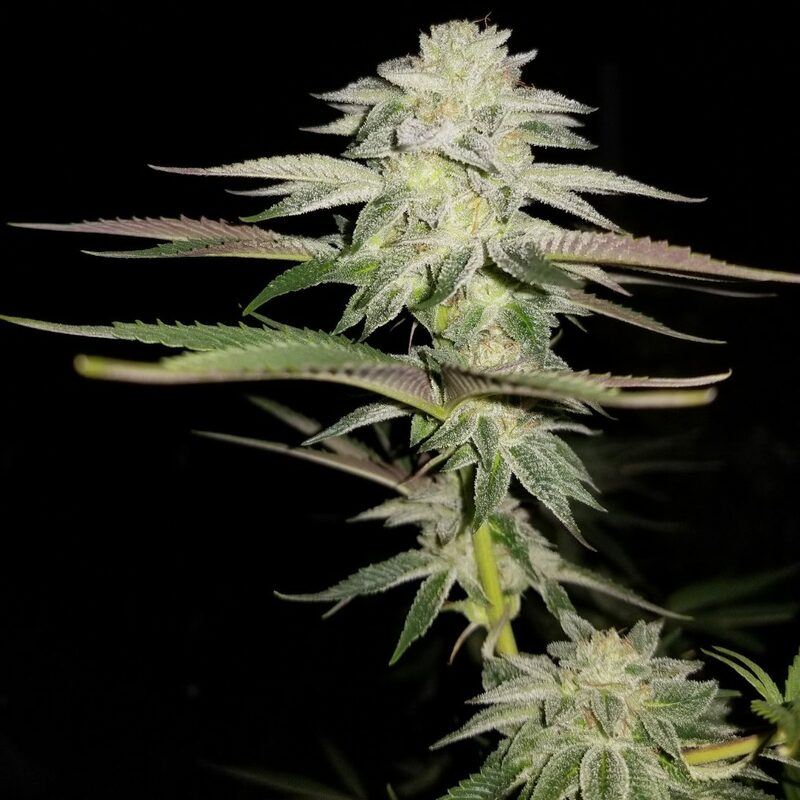 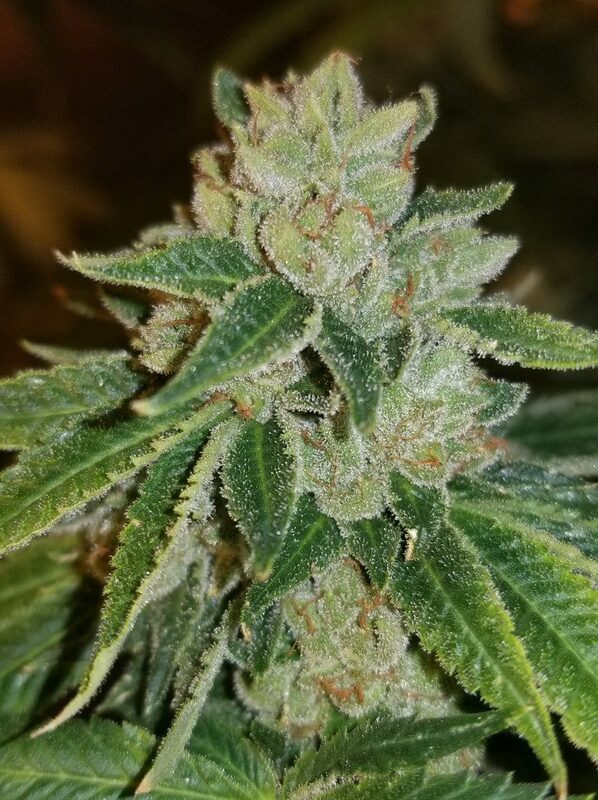 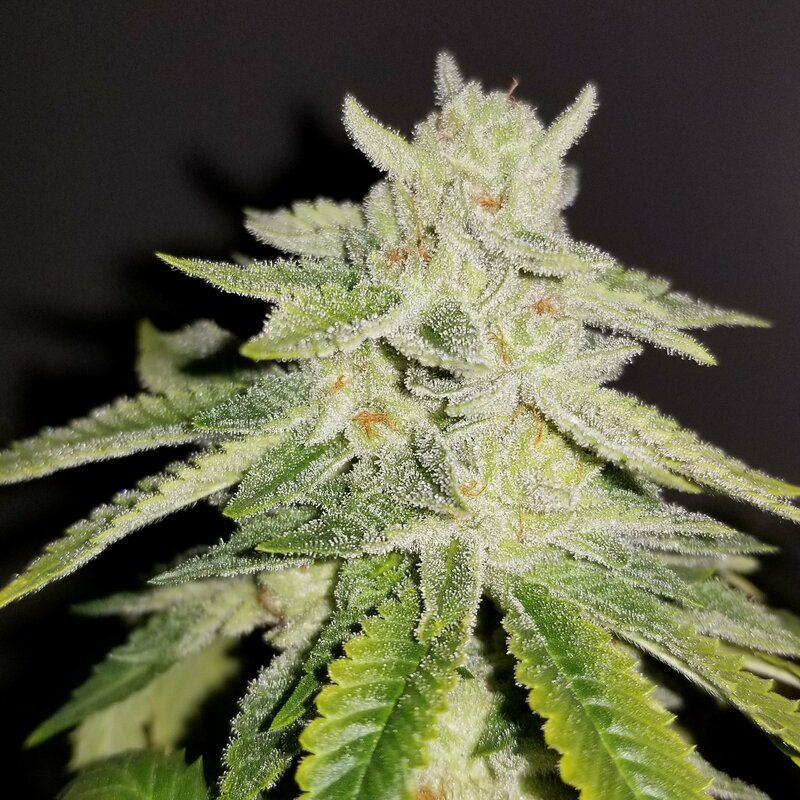 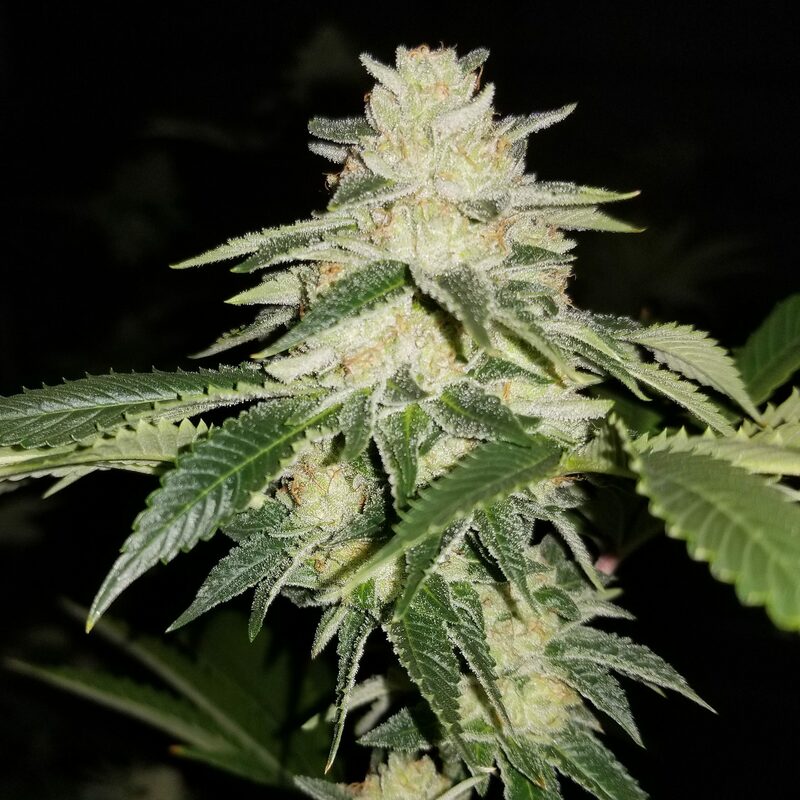 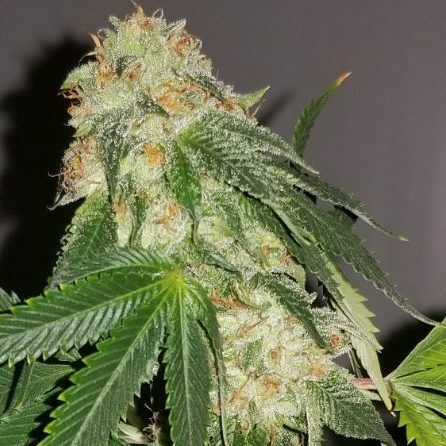 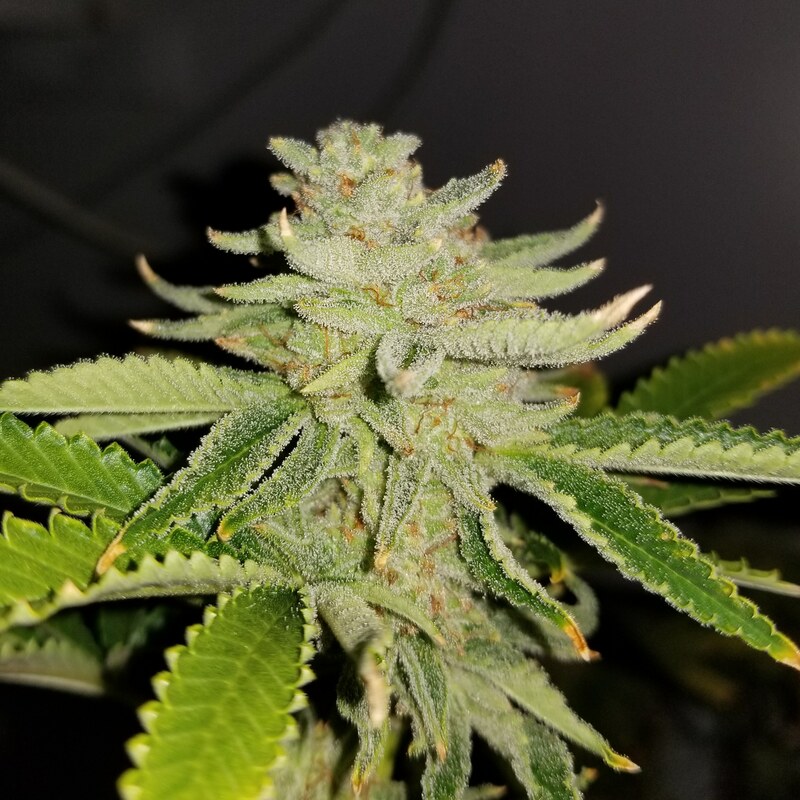 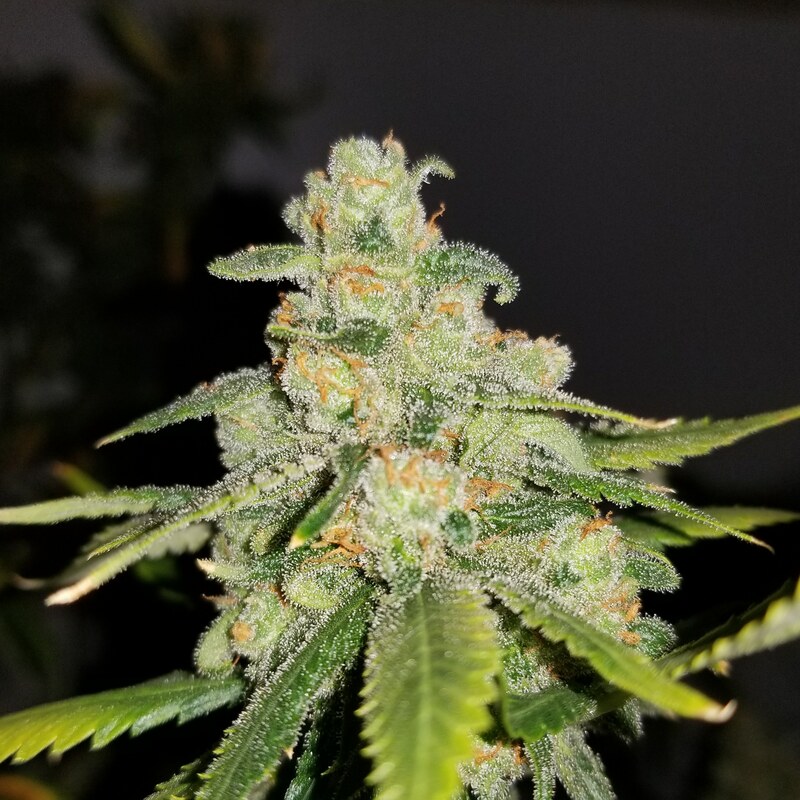 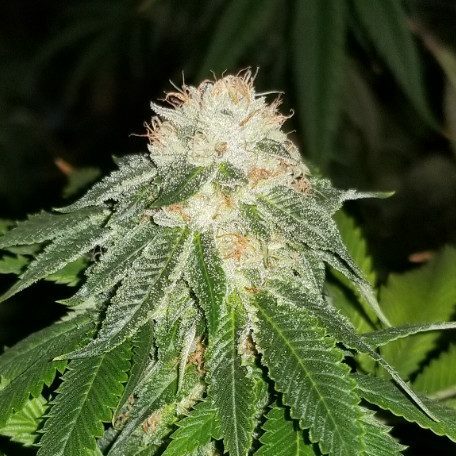 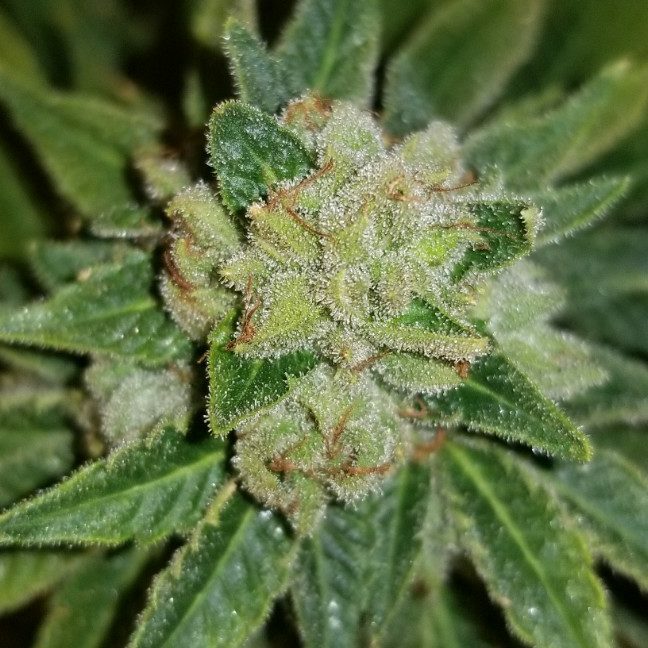 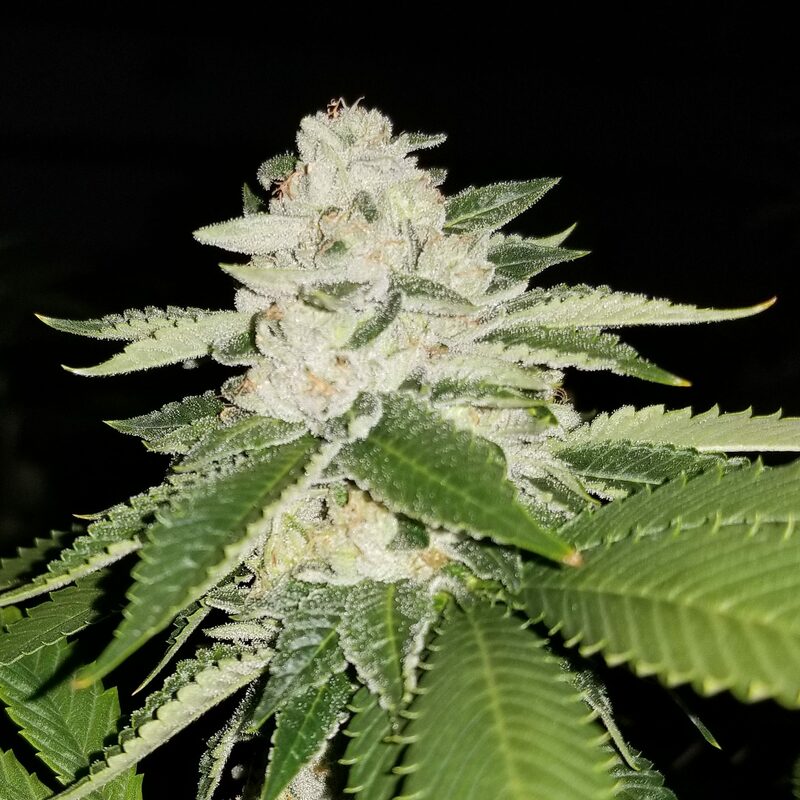 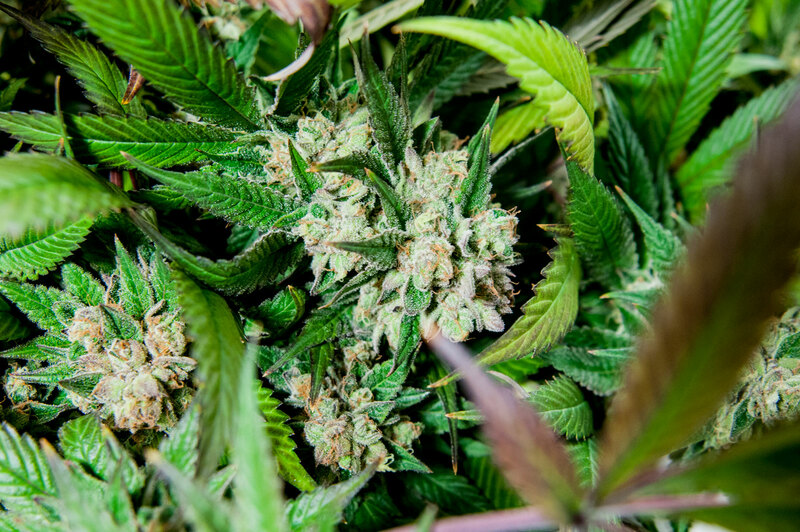 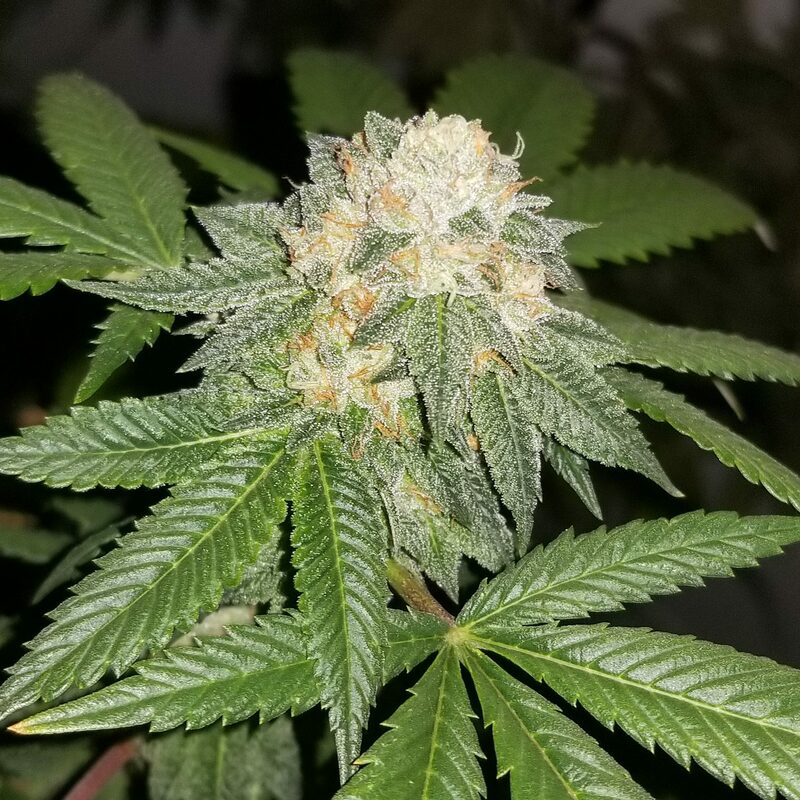 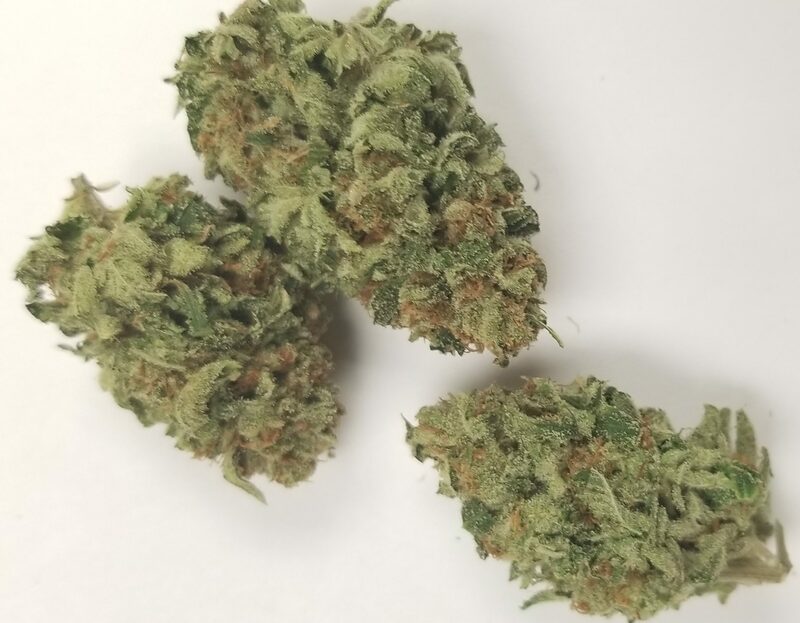 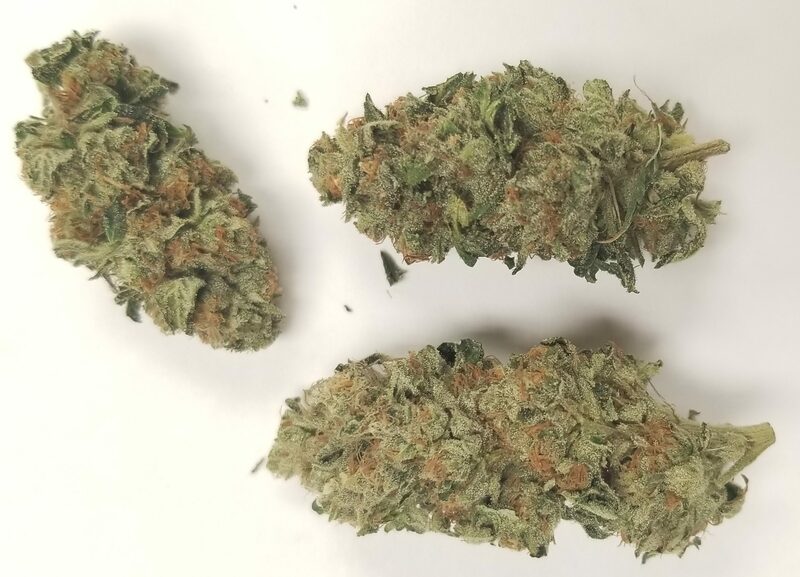 We are known for our OG strains (if you don’t know what an OG is, you will have to come in and find out) but we are always looking for new phenotypes. 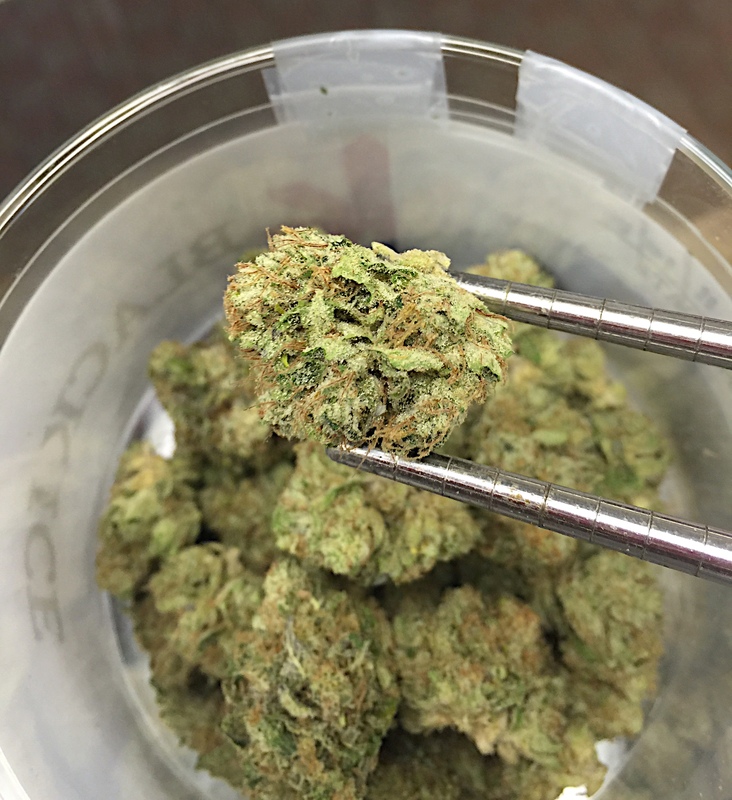 Stop in at one of our Medical Dispensaries located in Denver and Colorado Springs and see what we got smoking.